Ideal to sit and chat with family or friends. 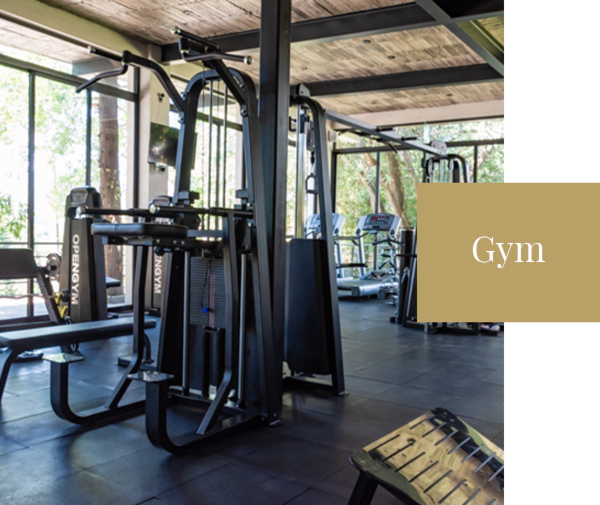 Even when on vacation if you are very disciplined with your exercise routine, do not worry, we have a full gym and superbly equipped first single level in the region, so that you carry out your exercises without miss rate. 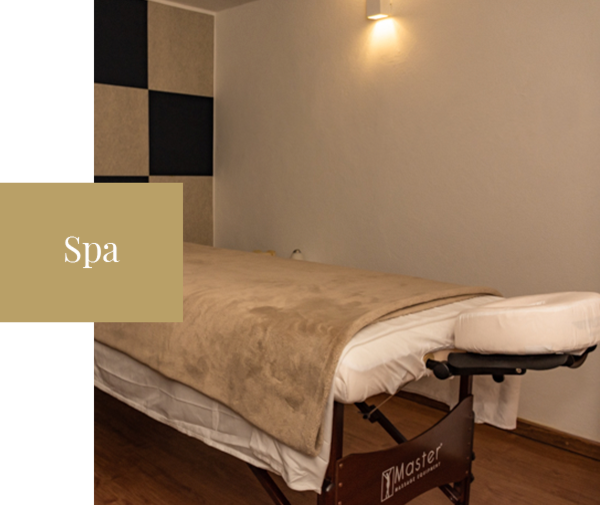 Pamper your senses and relax in our Spa. 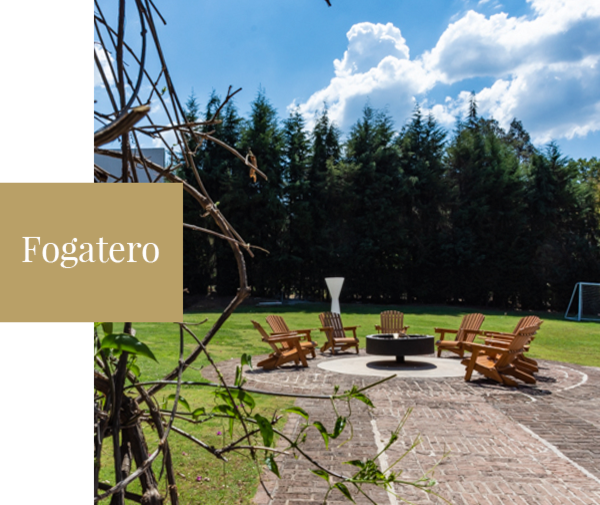 Small details that will complement your holiday in Valle de Bravo. 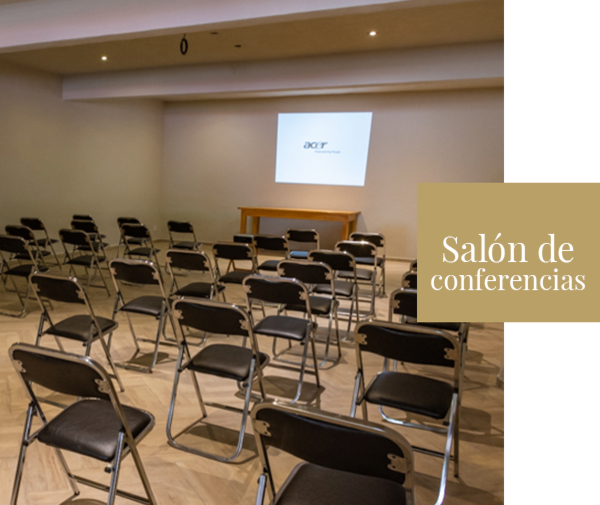 The hotel has a lounge and in one place they can reconcile their needs, lodging, audiovisual equipment, coffee service, food with drinks to meet the ideas of your projects. It's a fun program that is part of our activities. 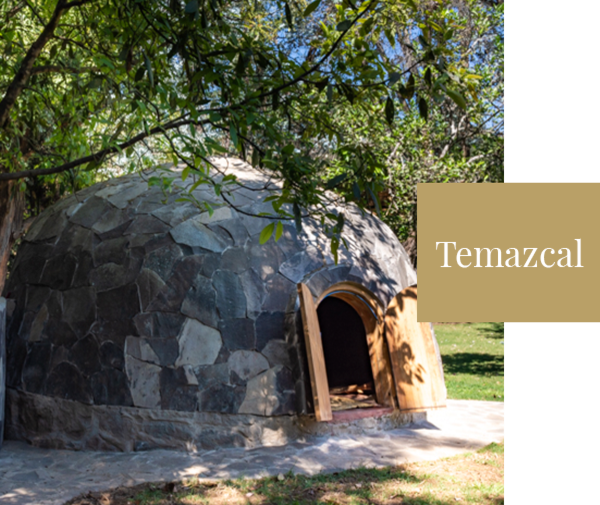 It aims to promote healthy fun for children and is specially designed for kids from 4 to 12 years with a program and activities for your children to enjoy their stay and make your vacation a memorable experience. 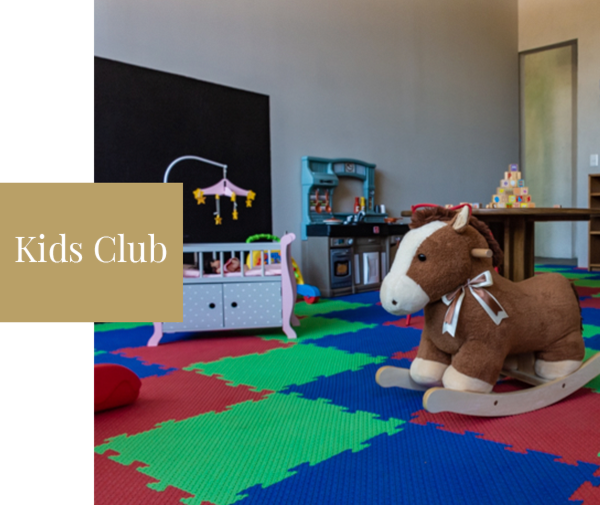 The Kids Club is an area of ​​conditioned games and is perfect for painting, puzzles and have fun for hours. Open from 9:00 to 17:00 hrs. Activities that stimulate imagination and creativity. Find a space created for the care of your body, tranquility and meditation.